Imagine ! The Belfast festival of ideas and politics came to an end last weekend. From all accounts a very successful week. 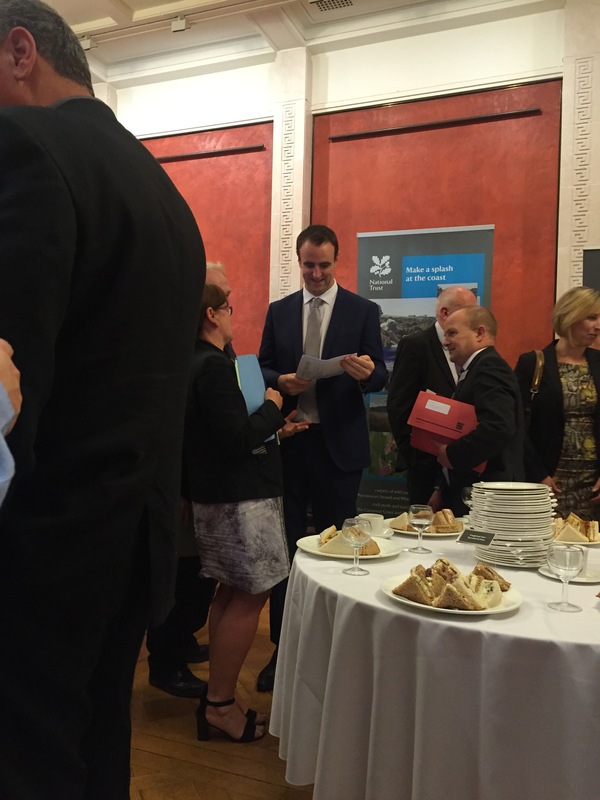 Opengovni had two events, both of which were well attended. Both were interesting and entertaining and both introduced new ways of looking at the problem of governments withholding both information and data. The first venue was the magnificent City Hall and it was nice to be back. I hadn’t been there since acting as an observer at the count for the council elections back in 2014. But that’s another story. After welcomes from our host Quintin Oliver, from Stratagem and from Alderman Jim Rogers, we were given a background to OGN by Colm Burns. ( OGN Chair). Alderman Rogers recognised that, with RPA ( review of public administration), this is an opportune moment to embrace open government for the benefit of citizens. Good to hear this from a politician. It was then time for the keynote speaker, Dr.Michael Harris, founder of Guerilla Policy and who also runs the website Guerilla Wire. He spoke about the disenchantment of voters and how that could explain why controversial characters like Donald Trump are doing so well in the run up to the American elections. He talked about how we need a new approach to developing policy. We should, he suggested, be developing a way for public service practitioners and service users to conduct research and policy analysis. These groups are at the frontline and as a result have practical expertise and experience. Dr Harris ‘s talk was followed by lightning talks focusing on the theme of : Making Open Government Open to Citizens. Dean Blackwood, Director, Faugan River Anglers was first. Dean spoke about the difficulty of obtaining information from government departments, Why? What is being covered up? Katherine Torney from The Detail emphasised that if Open Data is really open it allows for evidence based policy and decision making. Glenn Jordan, Director of the Law Socity spoke about corruption. ” The effects of corruption are personal so they are devastating. Corruption leaves children without mothers, families without healthcare, people without food, the elderly without security and businesses without capital. Daniel Holder Deputy Director of CAJ outlined the excuses for the refusal to use bilingual road signs. Road safety being one! Perhaps not really the reason. Finally Lorraine Boyd from NEET ( In Need of Education Employment or Training). Lorraine outlined the problems facing troubled young people who need to access, maintain and progress to employment. We then divided into workshops and discussed among other topics, open data, access to information, civic participation, public accountability, and anti corruption. During feedback from the different groups and in a robust panel discussion with the audience it was clear that there is a lot needs to be done to further our aims but the audience was enthusiastic and we were all singing from the same hymn sheet. Concluding remarks from our host included the invitation to some horizontal networking over lunch. Me? I stayed vertical. Ann Allan: Open Government Meets The Environment. On Monday night, in my role as a member of the Open Government steering committee, I attended the launch of the first Environment week. It was held in the Long Hall at Stormont. 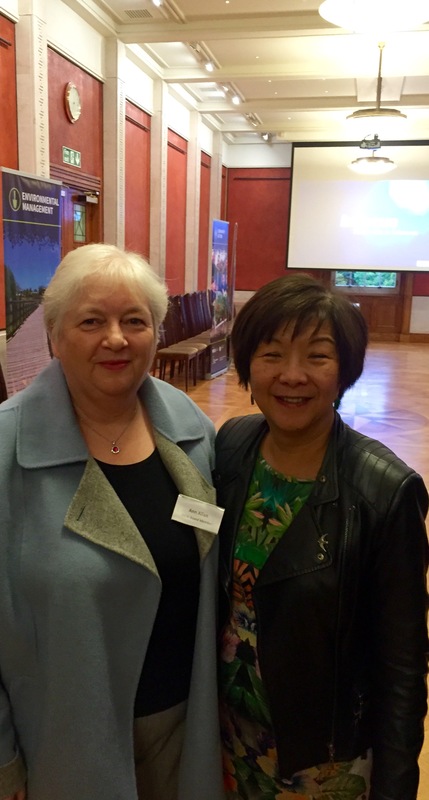 Launched by Anna Lo MLA MBE, the main aim of Environment Week is to raise awareness of environmental issues primarily among our public representatives, and provide opportunities for the environmental NGO (Non- Governmental Organisation) sector to engage with MLAs. Arriving at Stormont there was a notable presence of outside broadcast vans. Wonder was there anything important happening? The long hall was full and I recognised a few faces; Chris Lyttle, Jim Wells, and the two Durkans, Mark and Mark H. Anna Lo, who is Chairperson of the Environment Committee, came over and introduced herself. We had a chat and she expressed her interest in the concept of Open Government. In keeping with environmental week there were plates of vegetarian sandwiches and lots of smelly cheeses. She then told us about her own personal project to project the swift. 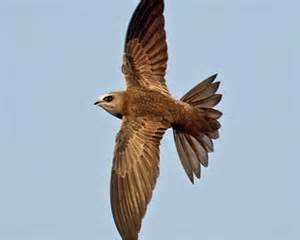 Swifts are coming under threat due to the recent trend in renovating our homes. Blocking up eaves and repairing holes and cracks means there are fewer nesting places. Food for thought. 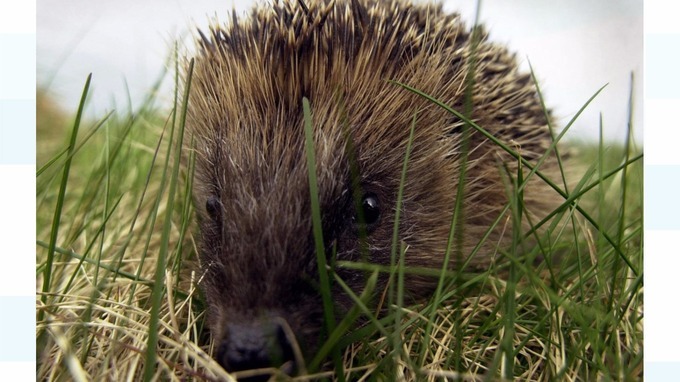 He also explained that he had teamed up with Keep Northern Ireland Beautiful to back the Eco-schools hedgehog campaign and his hopes to protect the hedgehog. Apparently hedgehog houses are the way to go about it. He mentioned Ballycraigy Primary in Antrim and Elmgrove Primary in East Belfast for their excellent work in helping to save the hedgehog. Mark H also confirmed that he has banned the growth of all GM crops in Northern Ireland. Belonging to an organisation like Open Government has opened up a new world for me. I feel as if I’m more in touch with what is going in NI and I’m much more involved. I was unaware of the plight of the swift and the hedgehog and would probably still be would had I not attended tonight’s launch. It certainly makes a change from listening to bickering politicians. I have also to confess that some of what goes on is way above my head, especially when the buzz words and the civil service jargon are being bandied about. I’m trying to get my fellow committee members to see that everyone needs to know our aims and aspirations and that will be a lot easier if it is written in language that everyone can understand, especially old dears like me. Tuesday lunchtime and the second day of Environment week. Time for Open Government to explain how it can assist in protecting the environment. This will be a learning curve for me as it is not something I have thought about. Open Gov NI had been invited to host a lunch time seminar. After a nice lunch (I opted for the scampi and chips) Jonathan Bell our Project Coordinator welcomed everyone and explained what OGN was all about. What is open government you may ask? 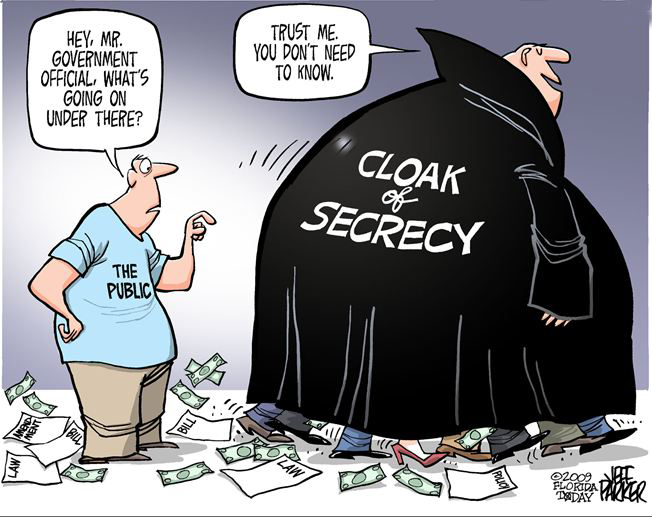 Simply it’s asking that governments make themselves more open and accountable to the citizens who elect them. Compared to England, and to a lesser extent Wales and Scotland, the Open Government Partnership has had little impact for us in Northern Ireland. Our NI steering group is forging ahead with the process for developing the NI specific commitments for the UK action plan. Jonny encouraged those attending to join our network and support the campaign. A draft set of commitments is currently open for comment on the OGN Forum (http://forum.opengovernment.org.uk )The draft ideas will be shared with DFP and a set of Joint OGN-DFP commitments will be produced. The commitments will be further refined and revised at a joint OGN-DFP workshop towards the end of October, which will inform the development of a final set of draft commitments. Subject to Ministerial approval the commitments will be forwarded to the Cabinet Office for inclusion in the Draft UK Open Government Action Plan. I had a go at Periscoping the event (relax Basil) and at this stage had 180 plus viewers some of whom stayed for the entire event. Sore arms afterwards but worth it. Environment : Information related to the natural environment such as, presence and level of pollutants, the quality of rivers and the seas. Through research the Northern Ireland Open Government Network identified Open Data as one of their key areas of focus for the next 18 months and the network has linked in with the Detail Data Project in the pursuit of this. 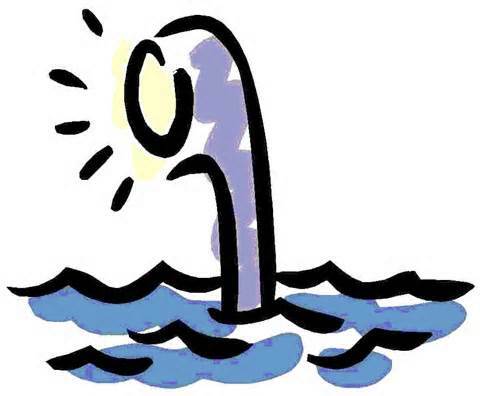 While the UK leads on the open data barometer Northern Ireland is lagging behind. However an Open Data ecosystem is starting to develop on the Assembly Management System. All in all an interesting session. I would however suggest that the talks could be shorter and give fewer statistics and details. In my opinion, and talking to others in the hall, I got the impression that very few grasp all the information at the time but they do grasp short punchy points. Perhaps handouts of the more detailed information would be helpful. There were many questions after the session which is always a good sign. Anyway, time to go home and try writing it all up in a blog. The challenge in writing a blog is that most people only read the first few paragraphs, and very few stay to the end. So if you are still with me, please click on the links below for more information. Thank you.